Our group workouts are the perfect way to stay engaged and motivated throughout your fitness journey. We pride ourselves on creating a positive community comprised of driven individuals that share one common goal: hitting real heavy bags. Group exercise classes in Staten Island and the surrounding areas of Tottenville, , and are effective at creating a support system and accountability. Don’t go it alone at a traditional gym. 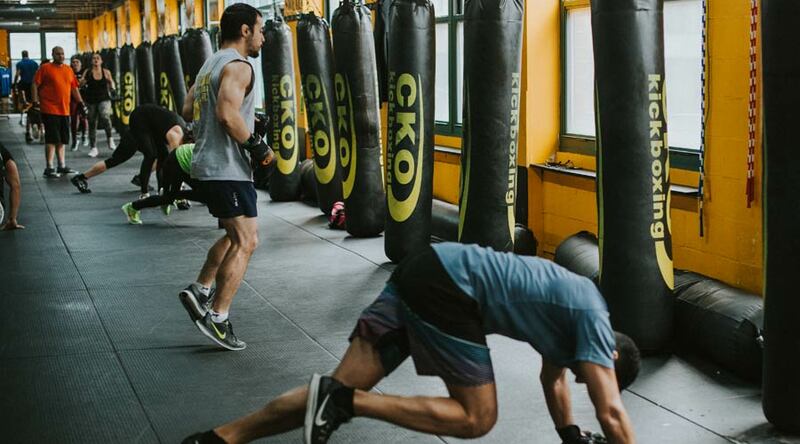 Our trained instructors can help you reach goals in a fun way that makes our group kickboxing classes addictive!